China's national spirit has become a focus of publishing recently. "The Untold Story of China's First A-Bomb, H-Bomb and Orbiting Satellite" is being translated into English by Foreign Language Press and is set for publication in 2019. Chinese author Mai Jia appeared at Mai Jia's Night event in Frankfurt on Oct 9, the day when the world's first biggest book fair opened. 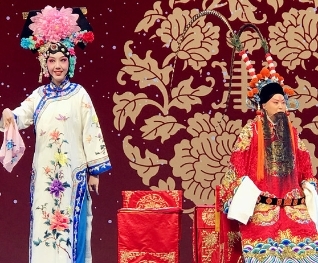 Fuzhou of Jiangxi province, the hometown of Tang Xianzu, a renowned Chinese playwright, looks to become a city of theater and dreams. 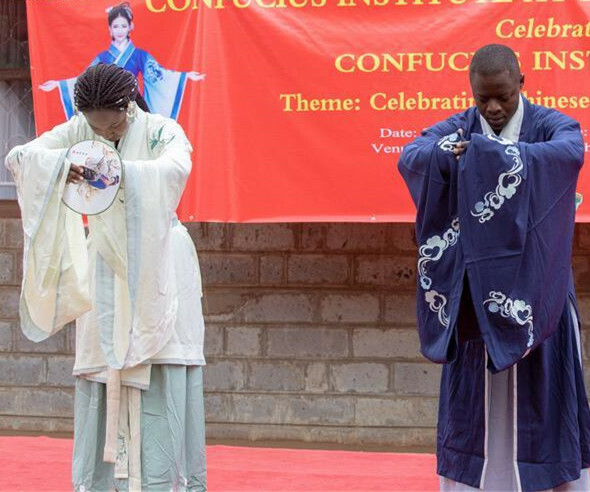 One of Kenya's oldest universities marked Confucius Institute Day in a glittering ceremony attended by students, faculty members and civilians. 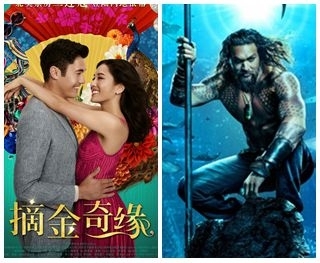 Age might stop some actors from doing action sequences, but not Hong Kong iconic star Chow Yun-fat.